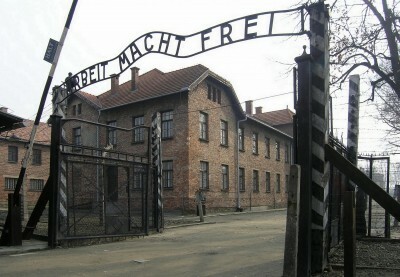 The concentration camp was established in mid 1940 on the outskirts of Auschwitz. The camp is a symbol of Nazi terror, genocide and the Holocaust for the world. It was undoubtedly the largest of the concentration camps in which about 1.5 million lives were lost. 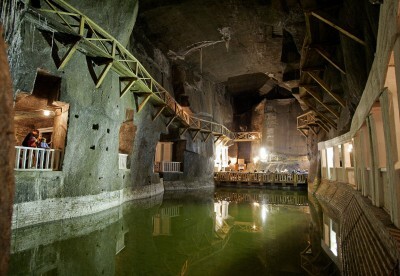 The Royal Salt Mine in Wieliczka is one of the oldest functioning tourist attractions in Europe. For a reason, it has been included in the UNESCO World Heritage List. The underground atmosphere, which is made up of salt-carved altars, sculptures and reliefs, salt lakes, the Chapel of St. Kinga and illuminating huge salt chandeliers will long remain in your memory. 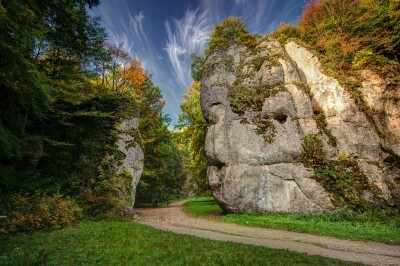 Kalwaria Zebrzydowska is a small town located in a valley on the border of the MakowskiBeskid and Wielickie Foothills. 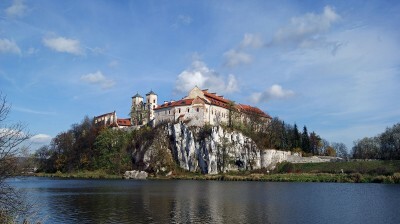 Its most important feature is the monastery of Bernardines, which was founded in 1602 by Nicholas Zebrzydowski. 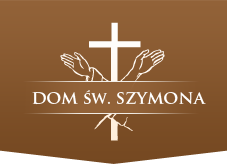 At present, this sanctuary includes the Basilica of Our Lady of the Angels, the Bernardine Convent and a complex of 42 chapels and Calvary churches located between the mountains of Żar and Lanckorona. The compelx was listed in the UNESCO World Heritage List in 1999. Wadowice is a small town about 50 km from Cracow, where Pope John Paul II was born. 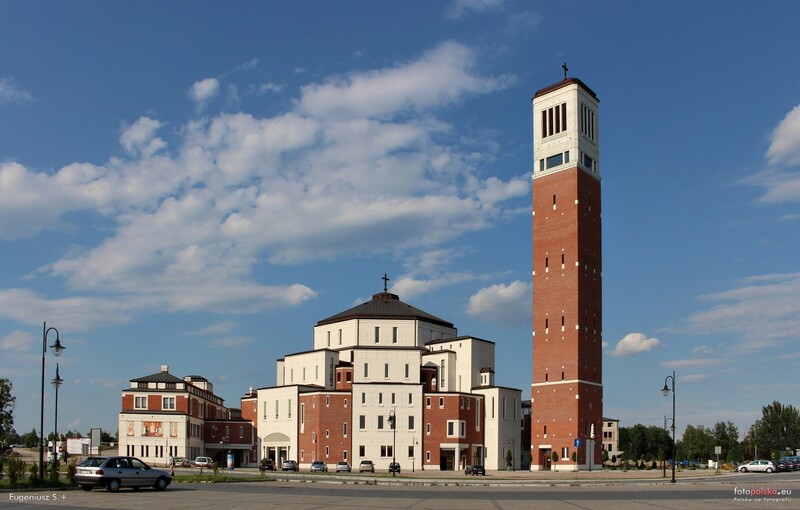 The tour includes: transport service, tour of the Bernardine monastery in Kalwaria Zebrzydowska with a guide in Polish, visiting the hometown of John Paul II in Wadowice and the Basilica of the Sacrifice of the Blessed Virgin Mary. 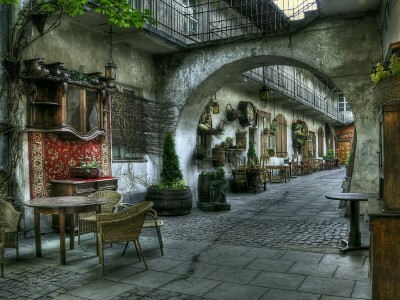 Kazimierz is a former city that was founded by Casimir the Great in the fourteenth century. 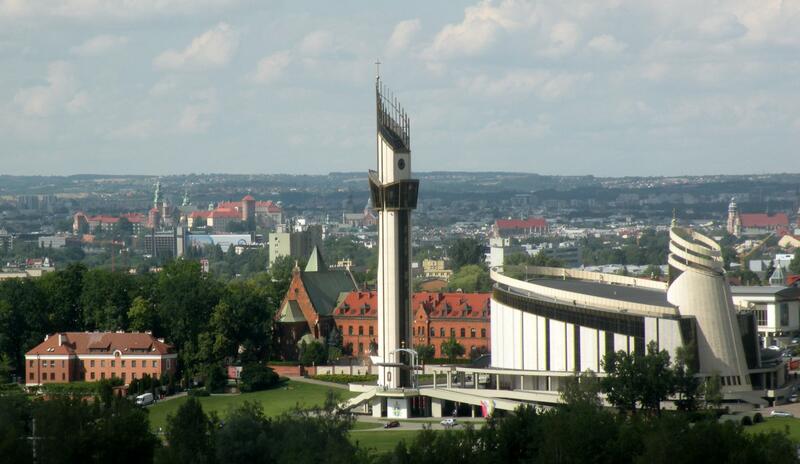 It quickly became the religious and cultural center of the Jews living in Cracow. During the Second World War there was a Jewish Ghetto, from which Jews were taken to extermination camps. 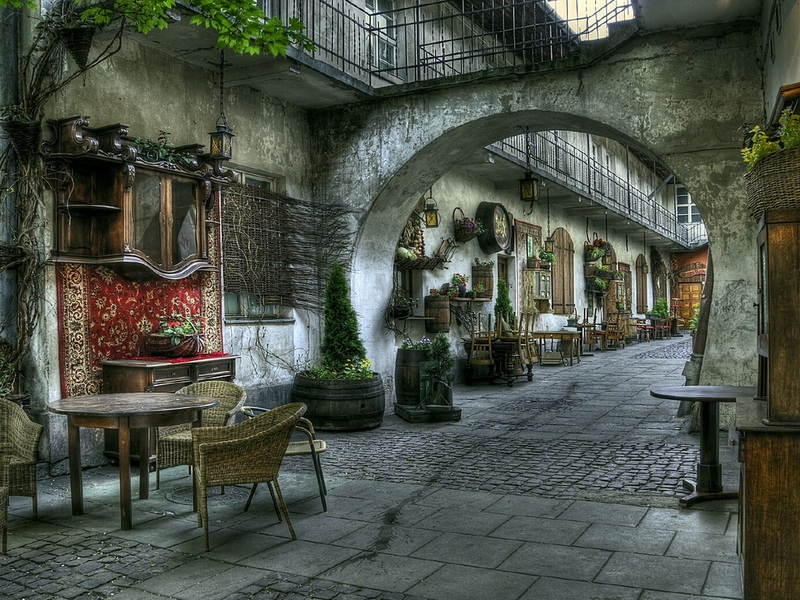 Today, Kazimierz is an atmospheric street intertwined with synagogues, signs reminding of the old times, eateries and restaurants with traditional cuisine and Jewish music. Away from the clamour, among the picturesque valleys, ravines and caves, lies the smallest National Park in Poland with an area of ​​just 21 km2. 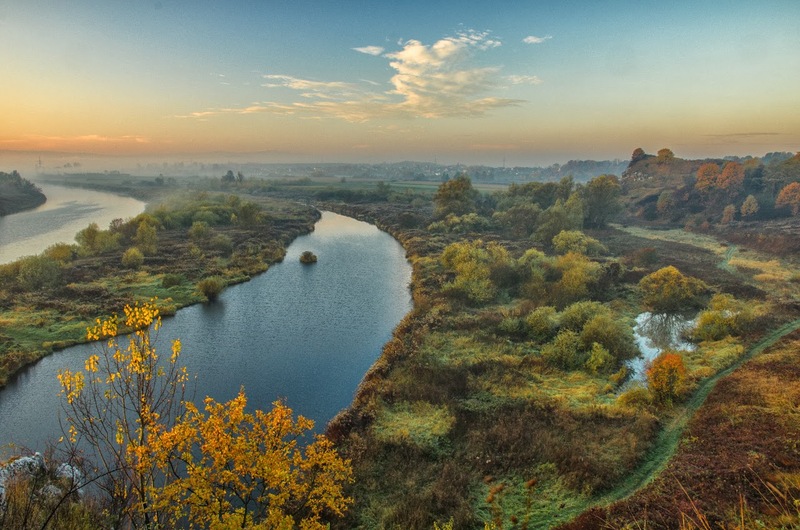 The beauty of the Prądnik Valley, rich flora and fauna, interesting archaeological past makes this place attractive to tourist. During the expedition you will also visit the renaissance castle on the Eagle's Nests Route. 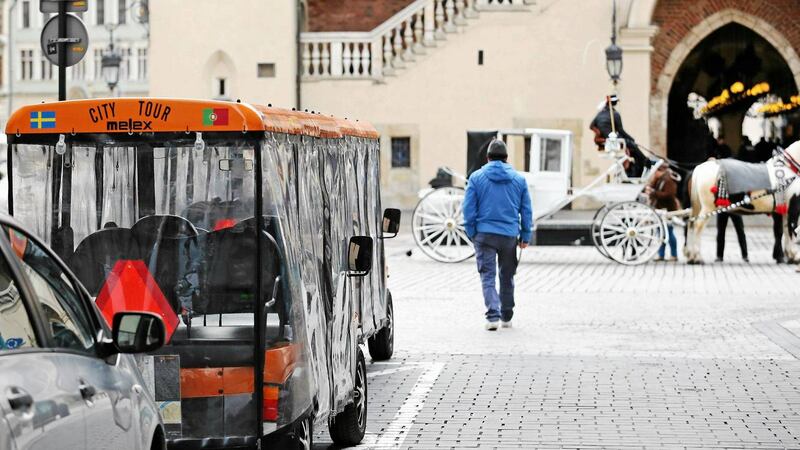 Melex ride to discover the most interesting and most attractive places in Cracow, accompanied by audioguide. 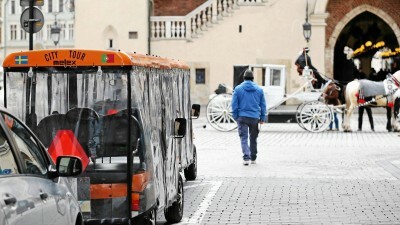 Walking tour in the center of Old Cracow. A walk among its streets with an experienced city guide is the best way to explore the city. A comfortable boat trip of the Queen of Polish rivers – Wisla – to the Benedictines’ Abbey in Tyniec.